M.A.C. 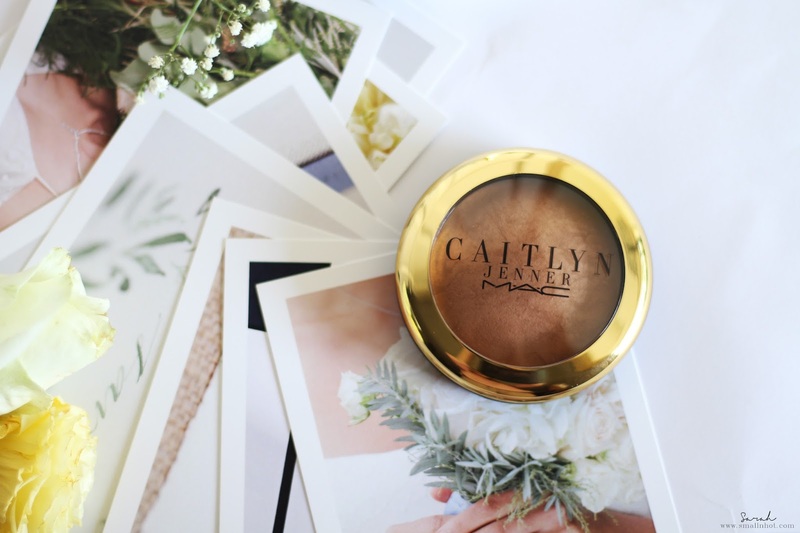 Caitlyn Jenner Mineral Skinfinish Natural (Compassion) - Hate It or Madly Love It ? 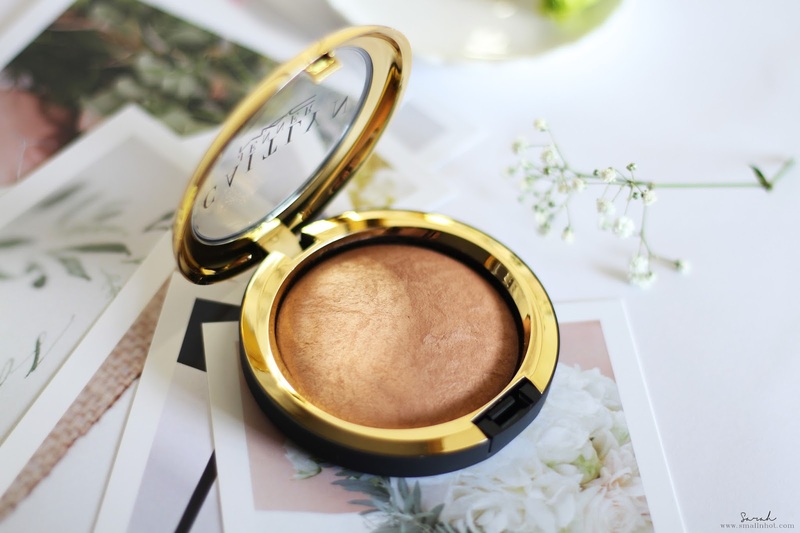 M.A.C Caitlyn Jenner Mineral Skinfinish Natural is a luxurious, slow-baked domed face powder in cool brown shade with low-level pearlized pigments providing a dimensional yet natural-satin finish. Can be used to contour skin, set foundation and touch up makeup throughout the day. Features MAC 77-Mineral Complex and vitamin E.
You'll LIKE it if you have dry and light skin tone as it makes a great contour. You'll HATE it if you fall under the darker skin tone category because this just won't make the cut as a contour or setting foundation. Having hit the MAC store less than a month ago, this Caitlyn Jenner Mineral Skinfinish Natural is designed to contour skin, set foundation and touch up makeup. 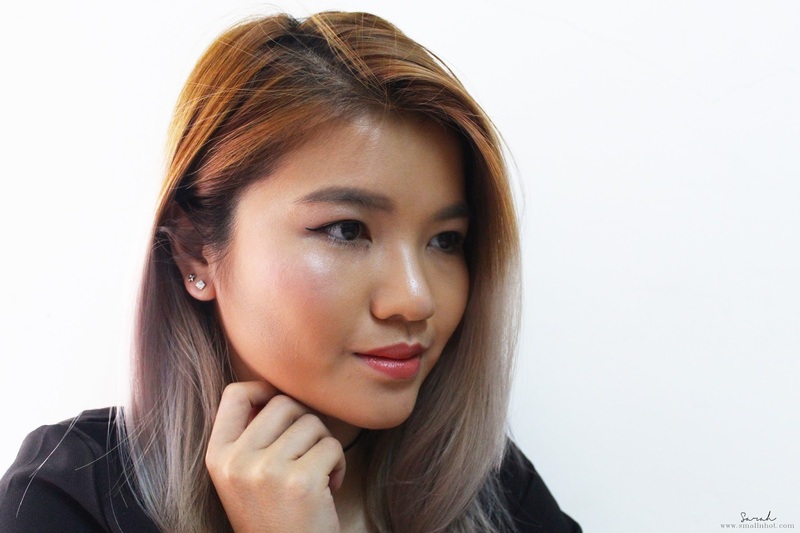 If you are already a fan of MAC products, you'll definitely want to know how the Mineral Skinfinish Natural works so let me cut to the chase. This new shade Compassion has a brown bronzy color with a shimmer finish. For my skin tone, this works great as a contour, giving me that sucked in cheek effect and as well as adding warmth to my face. But do note that, the color payoff is slightly under expectation, I would have to swirl my brush over and over again on the powder to get a more pigmented and visible contour. Even after doing that, it doesn't seem to translate on my photo (as above), which I'm not sure why. The thing I like about this is the fact that it has a smooth and silky finish on my face, except on my nose bridge area which gets cakey and patchy after 5 to 6 hours, when my T-zone starts to oil up. Anyway's with that smooth and silky finish, I would love to use this to set my foundation but the shade, Compassion is just too dark for me and even if I have skin tone that matches the shade, I highly doubt I would use it all over my face. With the shimmer in the formula, I might look like a glowing disco ball. So it's not really a wise idea to have it as a setting powder. Overall, setting without the cake face ? Hmmm.. Not for oily skin gals. Contour and define your face ? Yes, but you might need to repeat a few times to get a good color payoff. 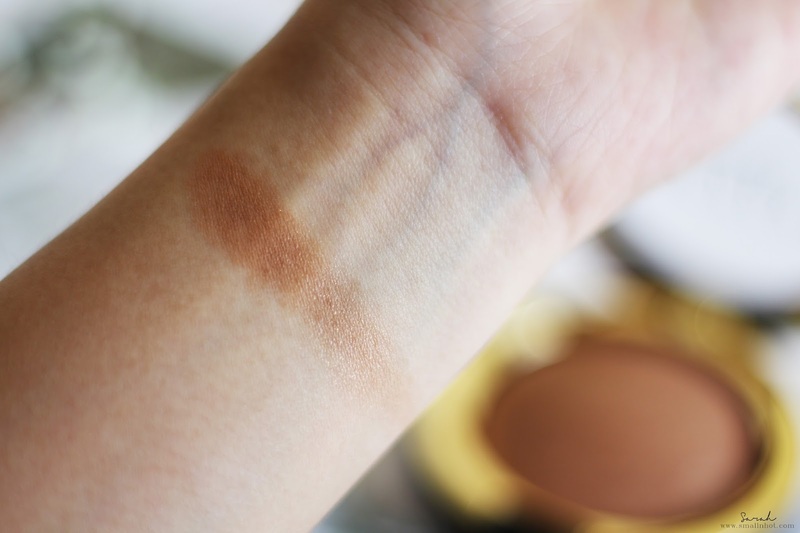 MAC Caitlyn Jenner Mineral Skinfinish Natural (Compassion) is like something you'll find yourself looking in the camera and not being able to pinpoint exactly what it has done, unless you really slap the color on. A bronzer being billed at RM 159 as a stash staple ? I think I will go with The Body Shop Baked-To-Last-Bronzer, a more budget friendly version mineralize bronzer, which works very much the same.